Home » Feeders » TikisGeckos: Have You Been Feeding the Wrong Crickets to Your Reptiles? TikisGeckos: Have You Been Feeding the Wrong Crickets to Your Reptiles? 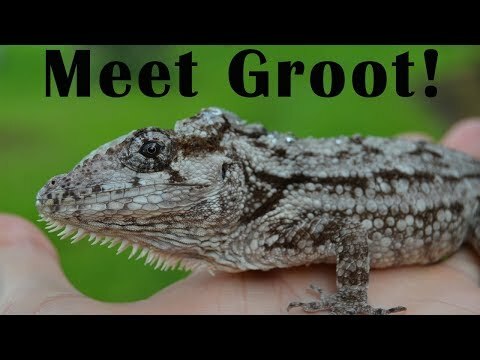 YouTube - TikisGeckos talks about possibly the best feeder for pet lizards. No its not the normal brown cricket but instead, the banded cricket! 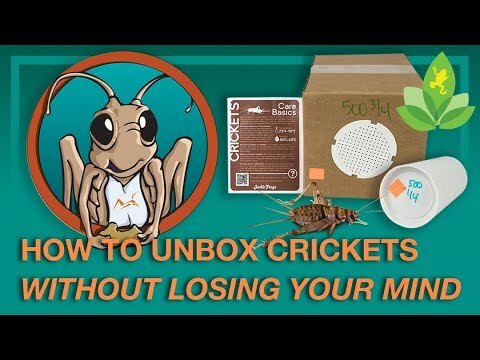 Watch and find out why this species of crickets is their favorite feeder. 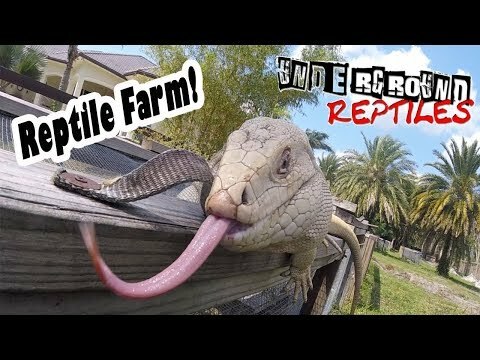 YouTube - TikisGeckos goes to Underground Reptiles to check out their amazing tegus, giant tortoises and iguanas.